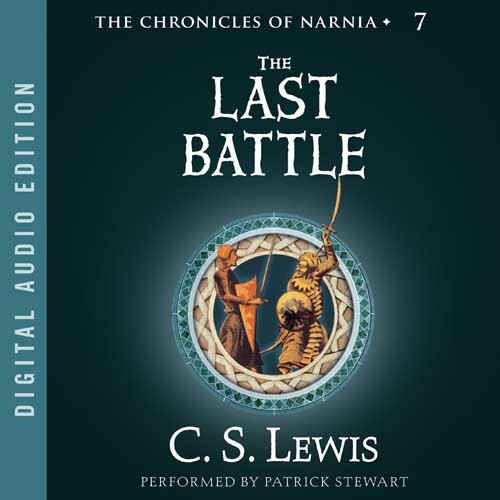 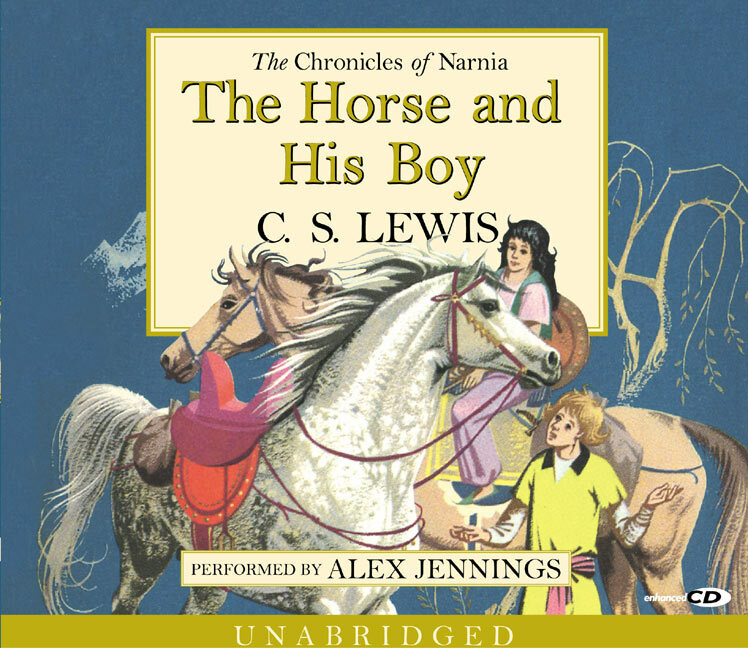 Everyone has heard of the Lion the Witch & the wardrobe, but this is only a small part of a much larger story called the chronicles of Narnia, with other stories that also includes :- Prince Caspian, The Voyage of the Dawn Trader, The Silver Chair, The Horse and His Boy, The Magician's Nephew and the The Last Battle. 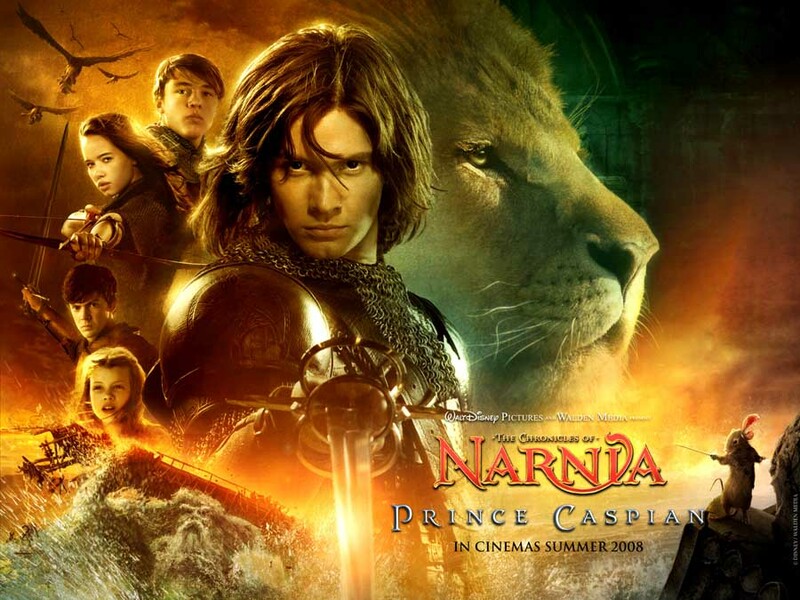 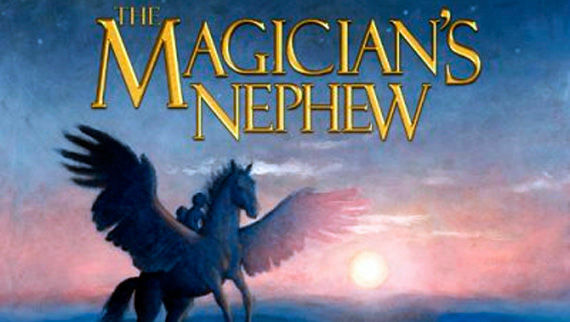 In this Eustace a new character from The Voyage of the Dawn Trader, finds himself back in Narnia along with another new character, together they are issued a quest by Aslan to find Prince Rilian. 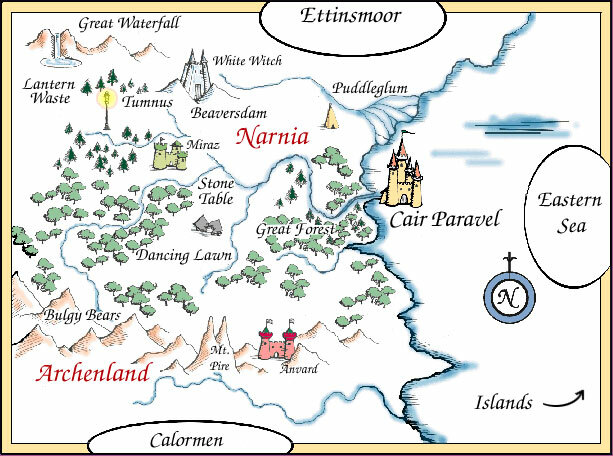 Here we see two new characters travel to Narnia, and when arrive awake the wicked witch queen named Jadis. 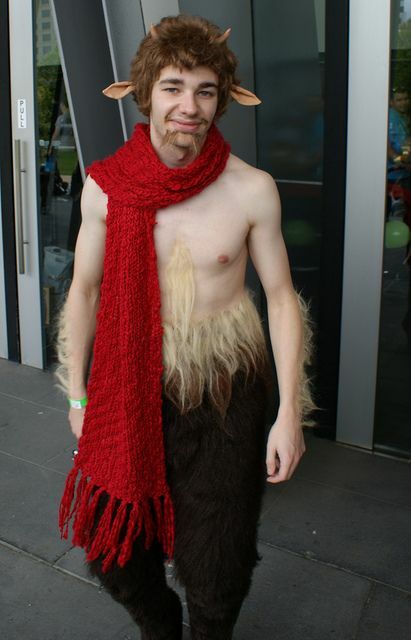 A great cosplay of a Mr Tumnus Cosplay by Fly High Photography 101. 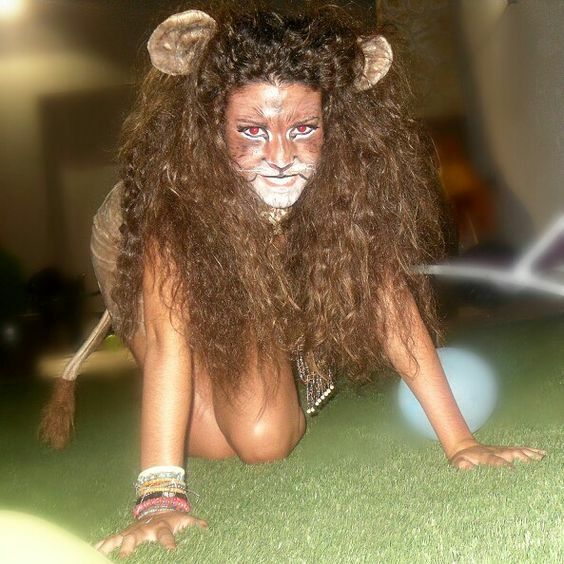 Here we see a female cosplayer dressed as a lion that could easy be Aslan the lion from the chronicles of Narnia. 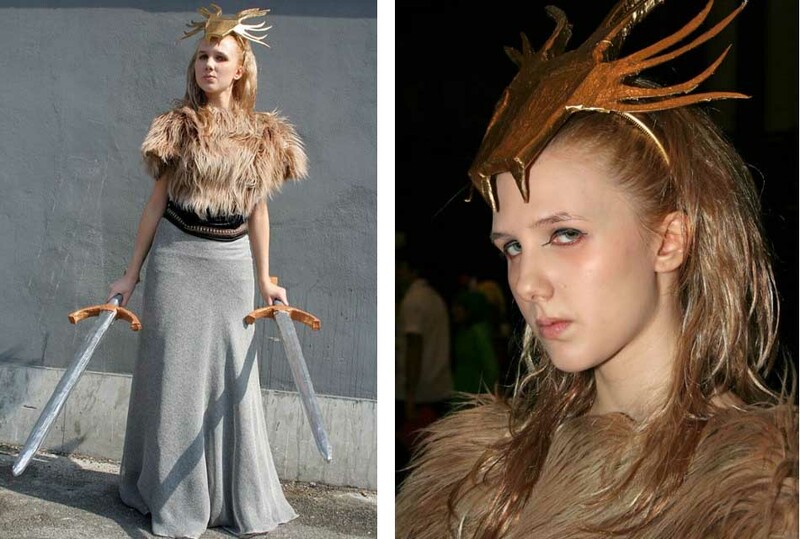 Here we see a fab cosplay of the Witch from Narnia, from ryukicosplay.com. 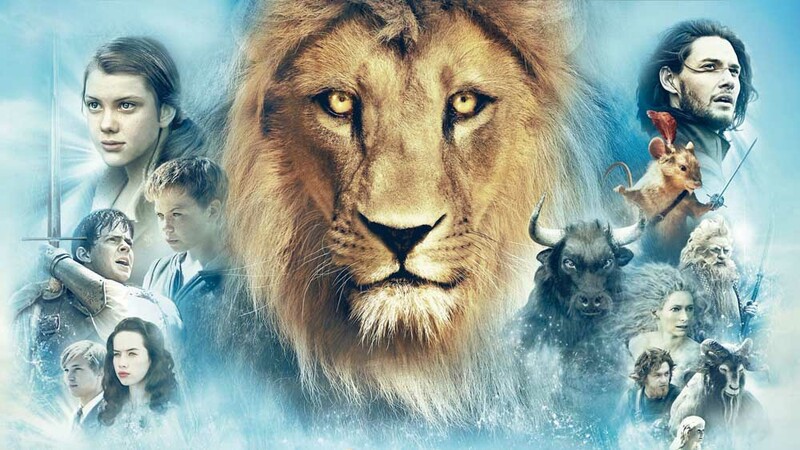 Here we see a fantastic cosplay of a Minotaur, obviously a race featured in many fantasy stories that dates back to greek mythology. 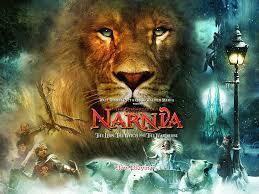 The Minotaur`s were on the side of the witch during the Narnian civil war. 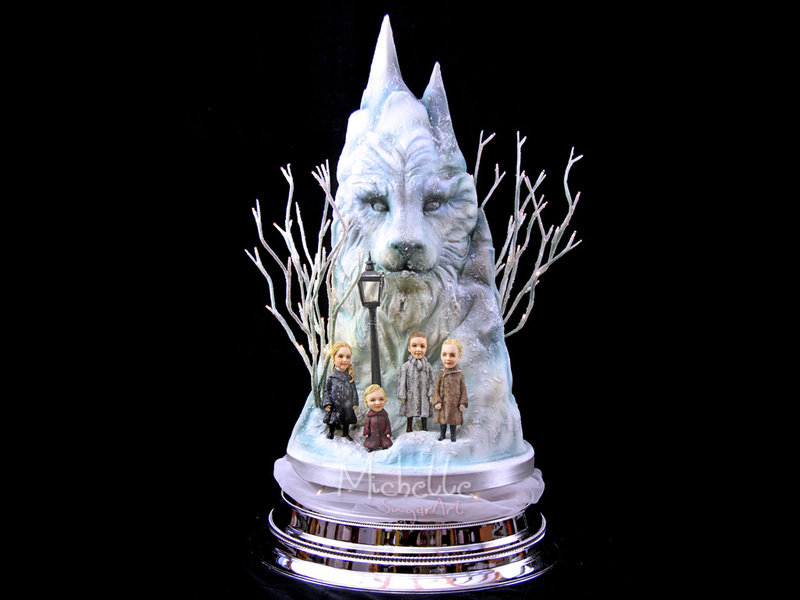 A great cake design for lion, the witch and the wardrobe fans, created to look like Mr Tumnus�s house along with the old style street land outside. 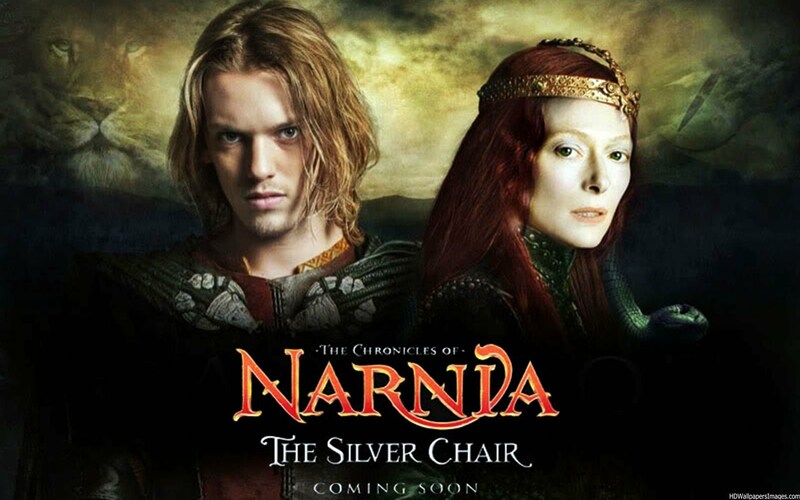 Made by Gloverly Cup Cakes. 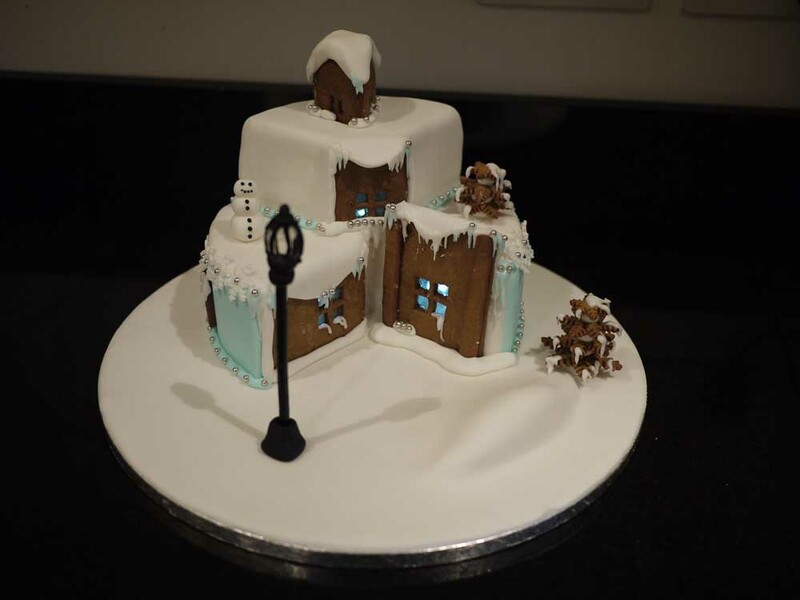 A cake made by Michelle Sugar Art, a wedding cake that would be a real draw dropper for the guests. 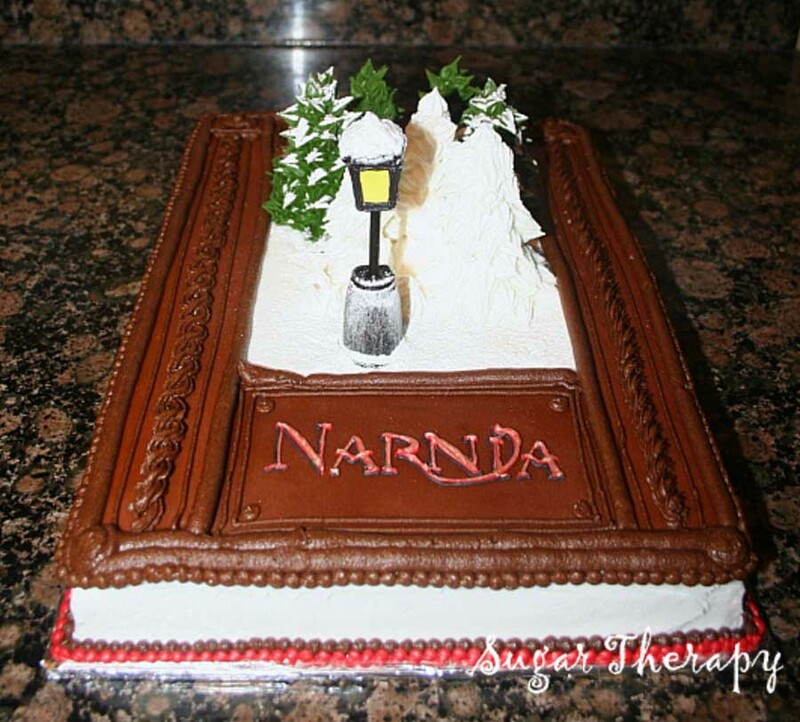 A sugar therapy cake, this classic design celebrates the novel by C.S Lewis with a stylish book cake design, incorporating important parts of the novel on top of the cake.